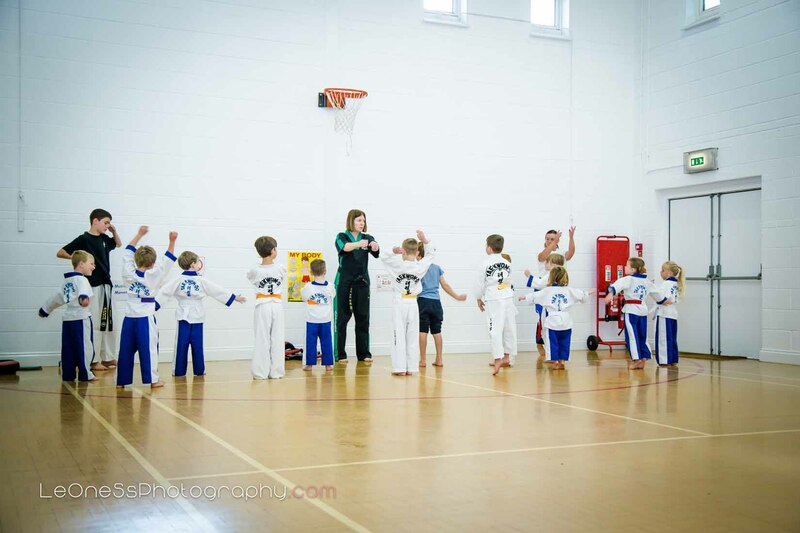 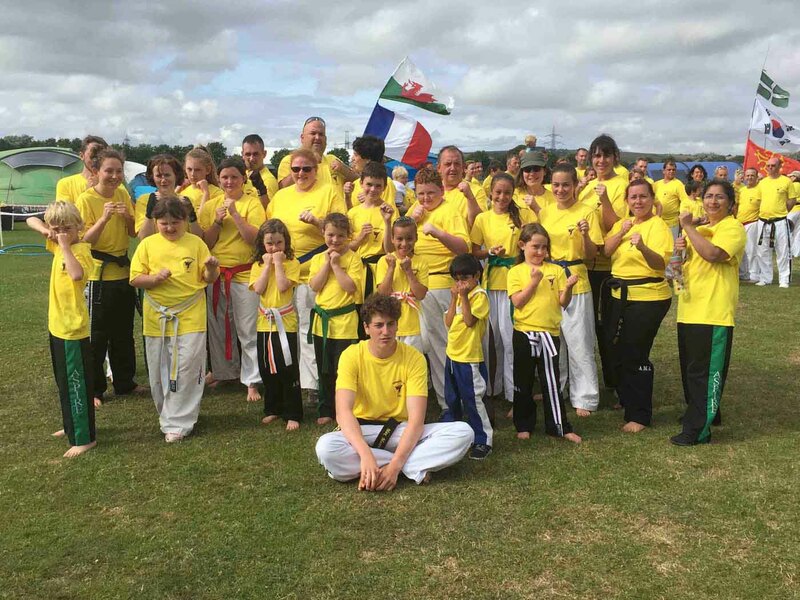 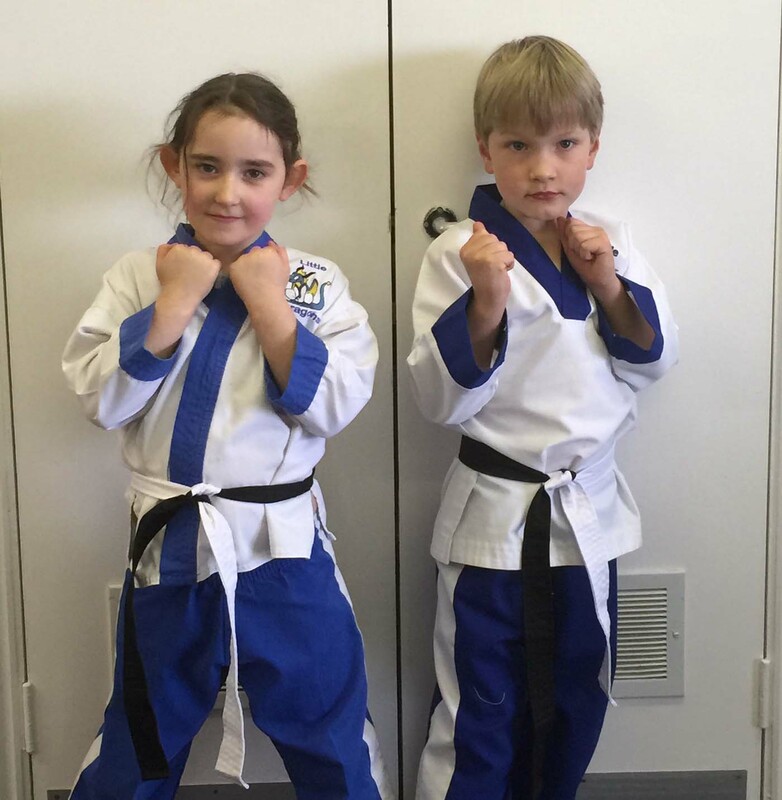 Pictures from our Little Dragons gradings. 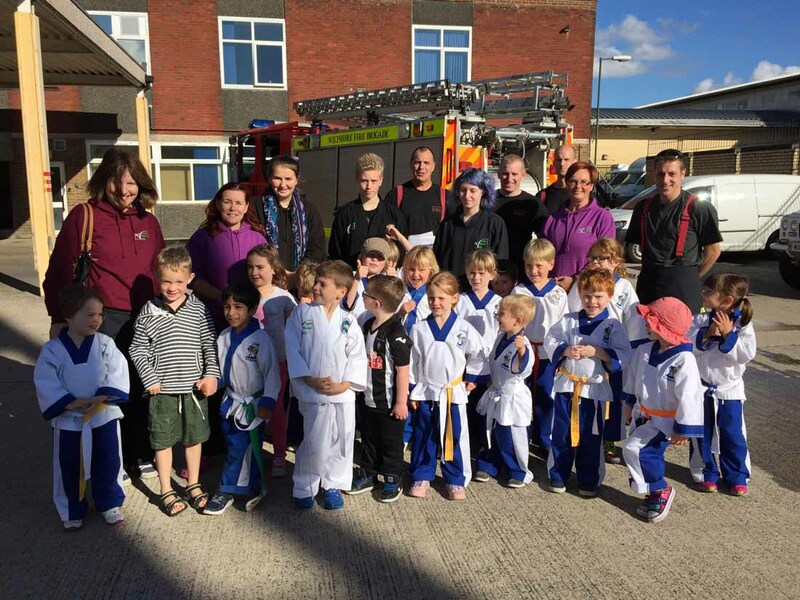 The Little Dragons visit to Salisbury Fire Station. 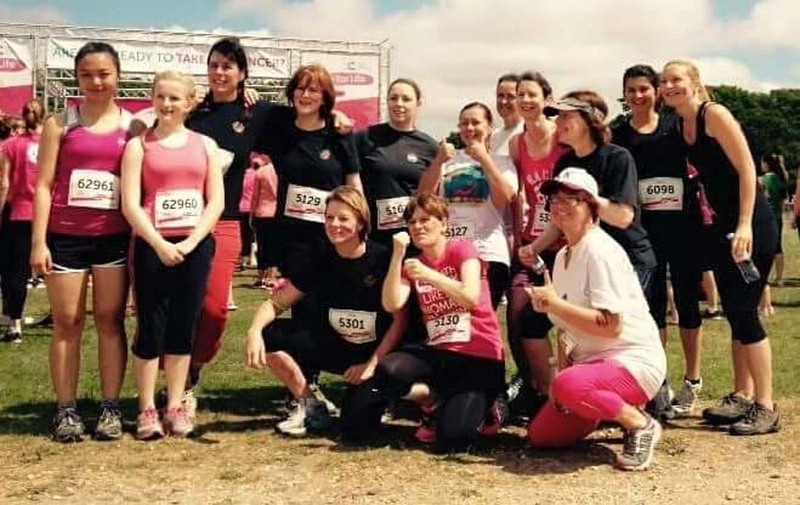 Pictures from our participation in the fundraising event Pretty Muddy in aid of Cancer Research.